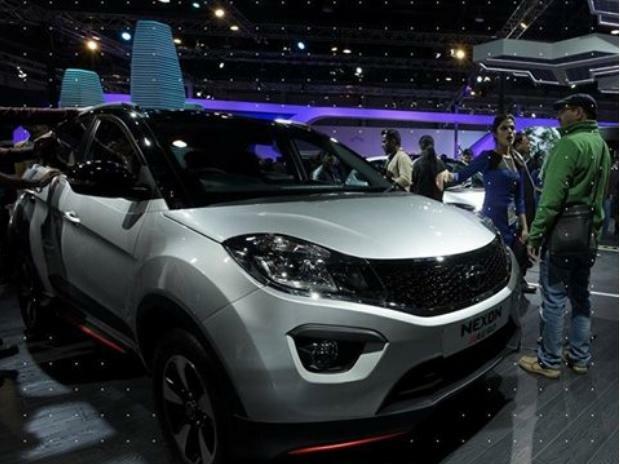 Tata Motors on Monday launched a new variant of its compact SUV Nexon, with price starting at Rs 799,000 (ex-showroom Delhi). The petrol variants of the Nexon XZ are priced from Rs 799,000 while the diesel versions are tagged from Rs 899,000. "The NEXON XZ will be positioned very attractively to provide premium features to our customers. With fourteen exciting features, the NEXON XZ is yet another step towards making the brand more aspirational," Tata Motors Passenger Vehicles Business Unit Head - Marketing Vivek Srivatsa said in a statement. The new variant comes with various features including reverse camera assist, projector headlamps, height adjustable driver seat, height adjustable seat belts among others.